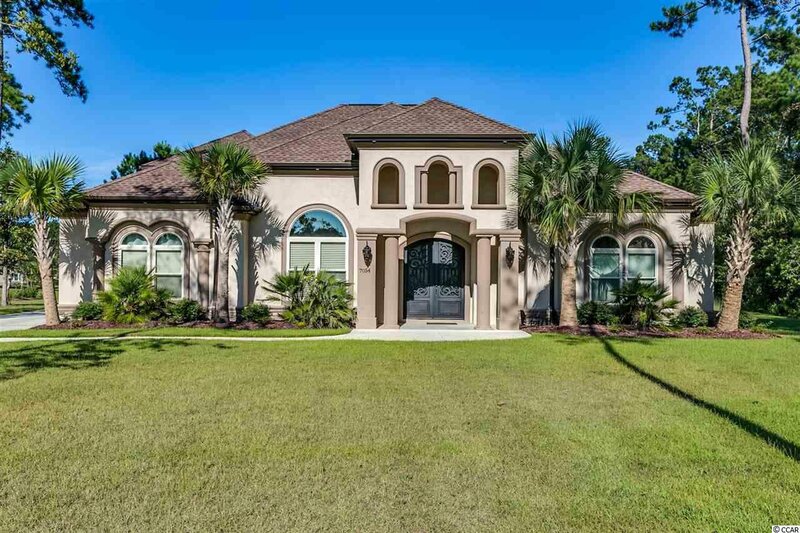 This exquisite Mediterranean style home is located on a private cul-de-sac situated on a spacious lot overlooking a tranquil lake; encompassed by a preservation area, with the soothing sounds of nature abounding. 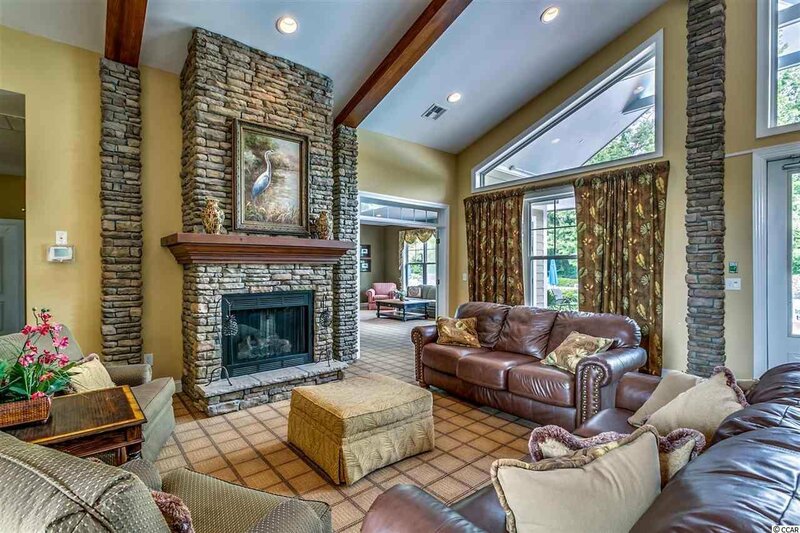 This home boasts an expansive great room, with a seventeen-foot glass, pocket sliding door providing exquisite views of the lake. 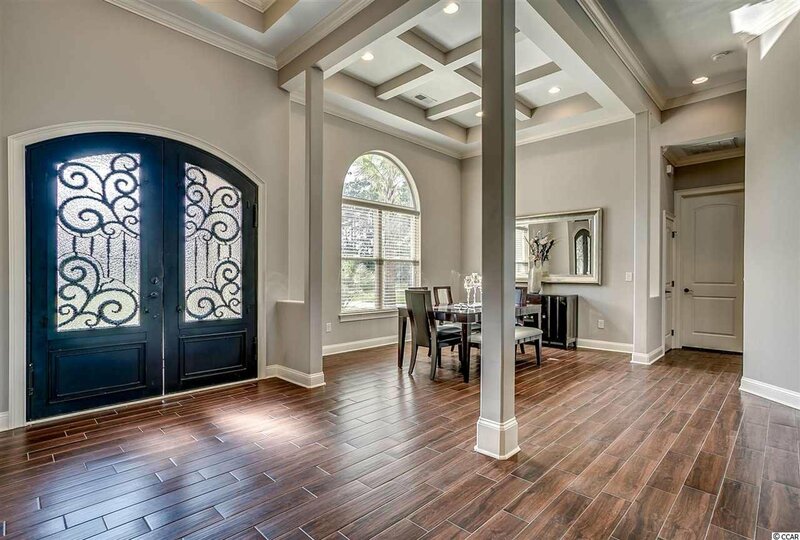 Opening this unique feature transforms the great room into an indoor/outdoor living space, exclusively designed for all year enjoyment. 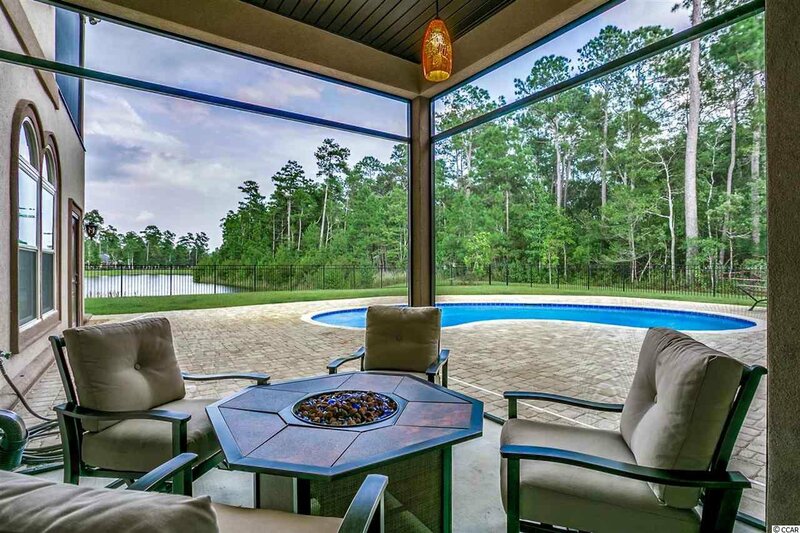 A screened in lanai leads to a luxurious pool and outdoor grilling area, perfect for sunset dinners or for soaking up the sun in your own private lagoon, before cooling off in a state of the art swimming pool. 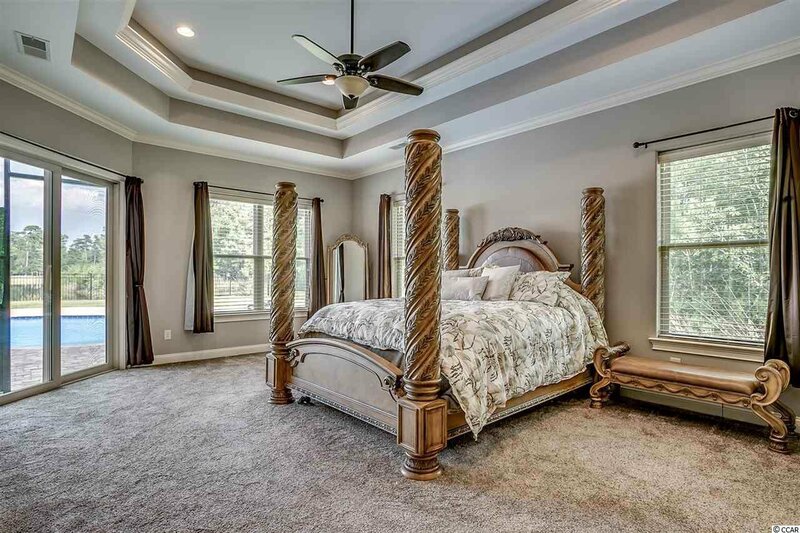 The master bedroom features a 12-foot double tray ceiling, his and hers custom built closets and direct access to the outdoor living area. 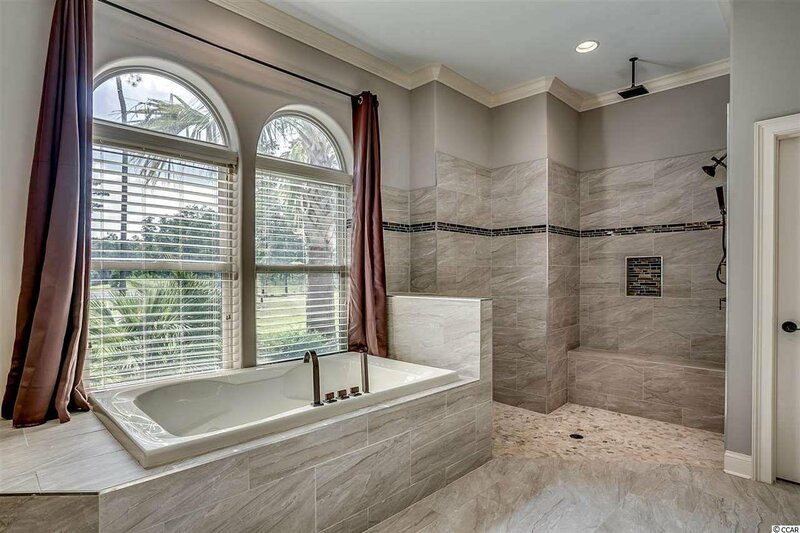 An oversized jetted jacuzzi tub, custom walk in shower with three separate waterfall features, along with Italian glass vessel sinks, makes the master bathroom a relaxing indoor sanctuary of its own. 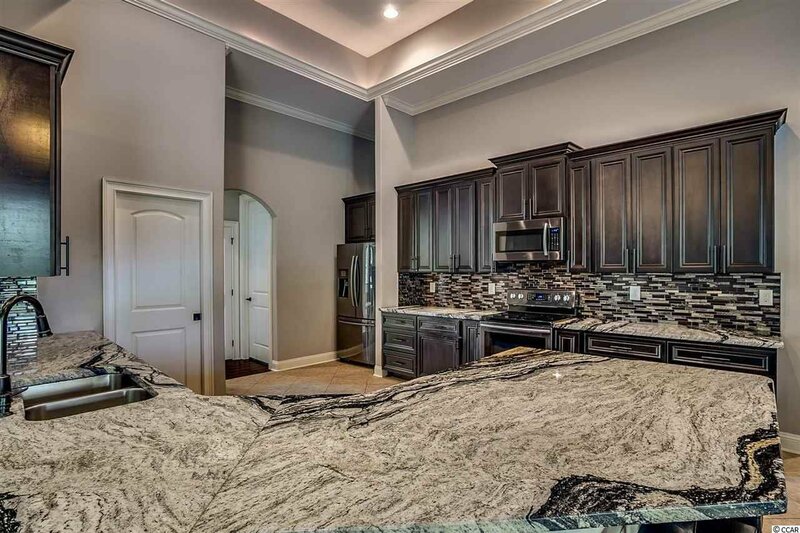 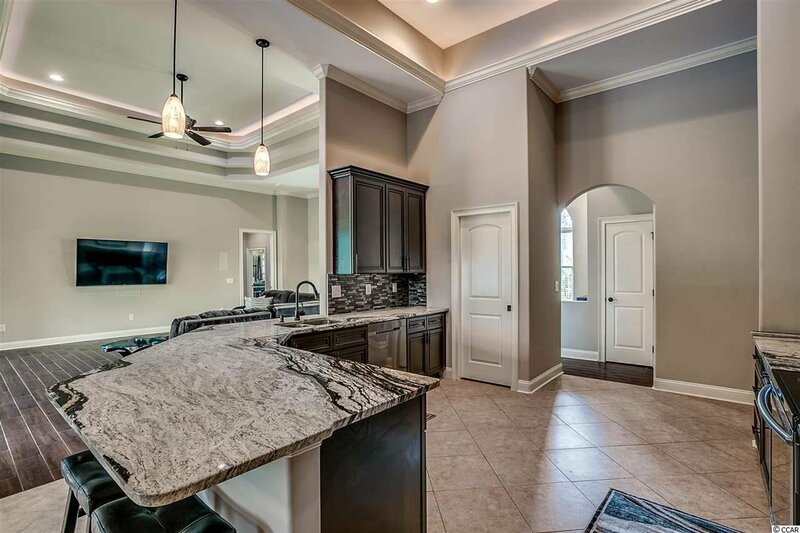 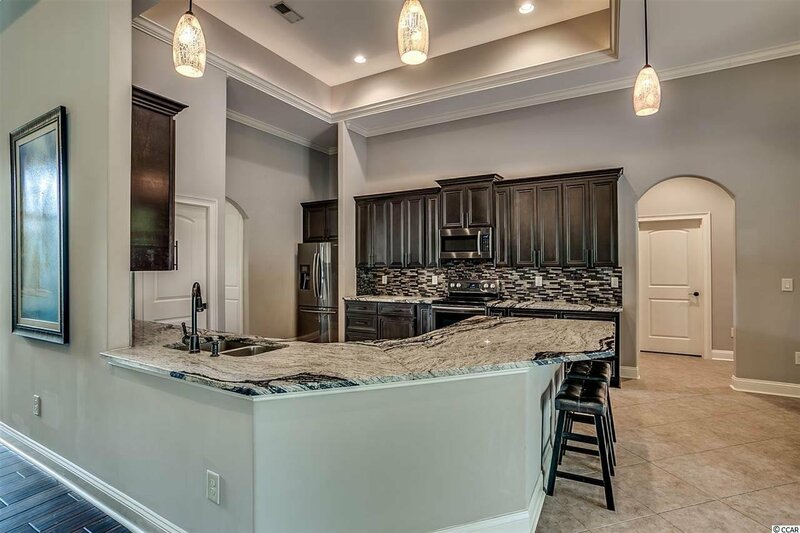 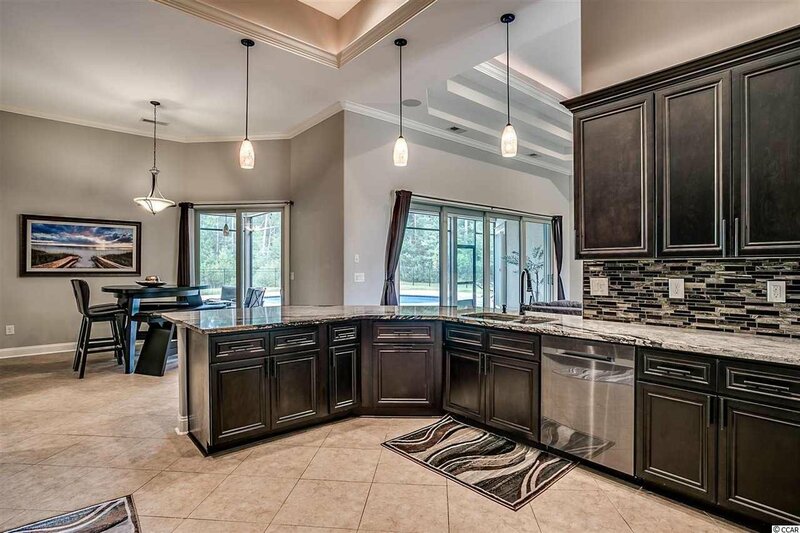 Exquisite Brazilian granite enhances the custom kitchen which leads to an expansive open floor plan including a traditional dining room with coffered ceilings, custom crown molding and rope lighting accents. 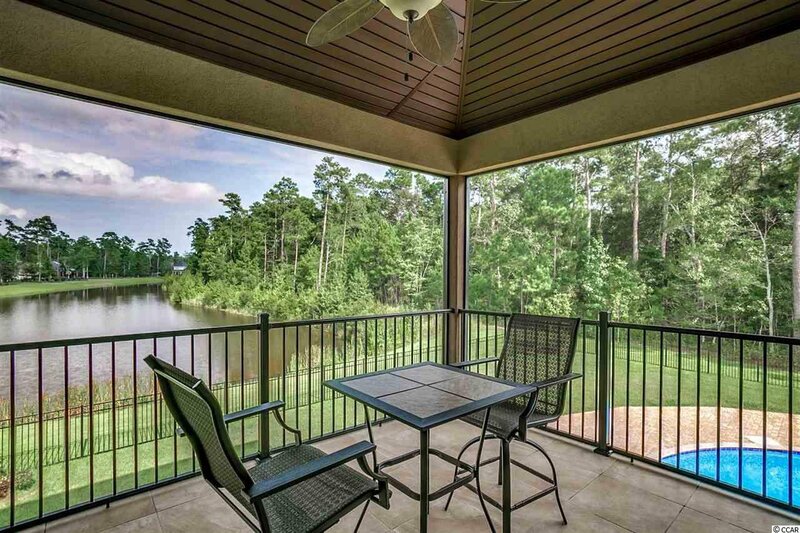 The second-floor hosts two bedrooms with sliding glass doors leading to porcelain tile sun decks overlooking the pool, lake and nature preserve. 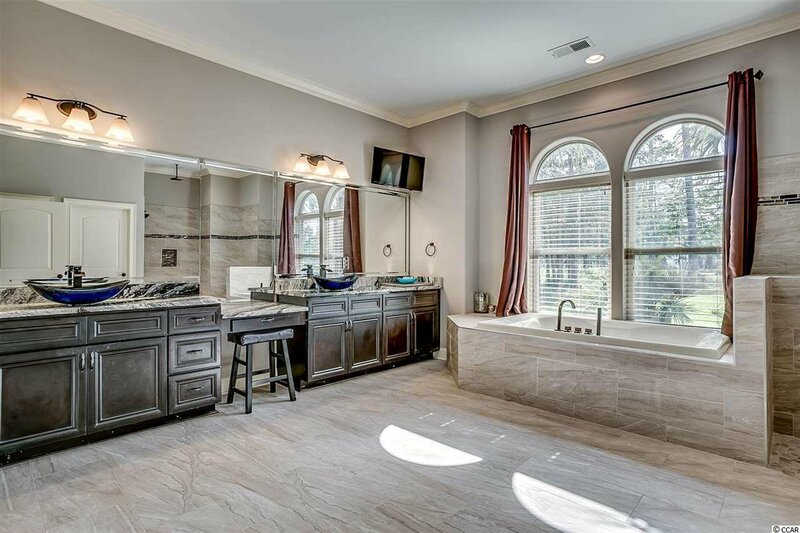 All four full bathrooms have been finished with exclusive custom tile inlays, granite countertops and vessel sinks, to enhance the cohesive flow of this prestigious, intricately designed interior. 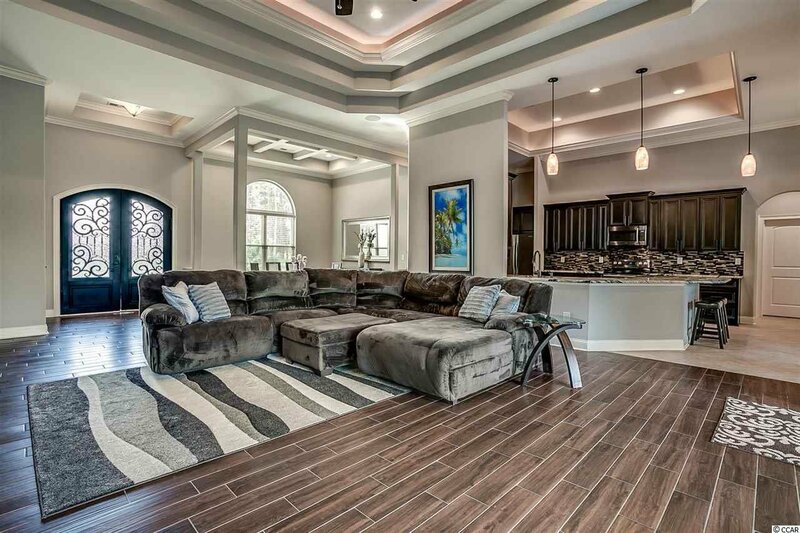 Relax in your movie room as you enjoy a custom, pre-wired built in Klipsch, voice activated reference series home theater system, which includes a 75-inch Sony high definition tv. 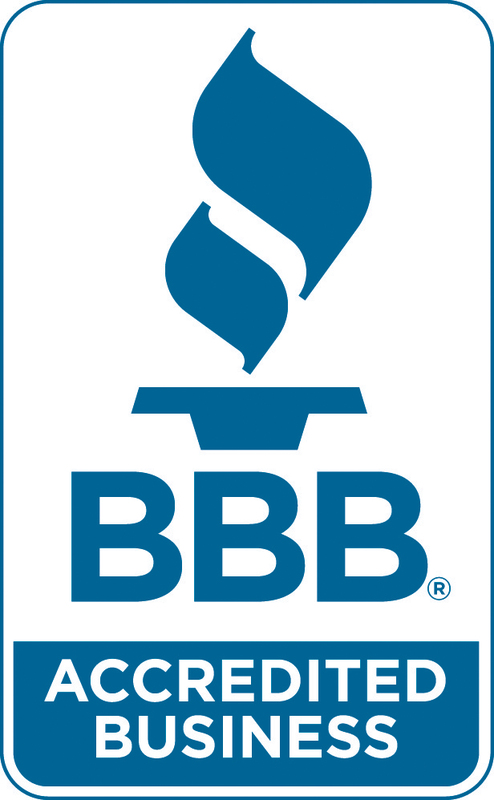 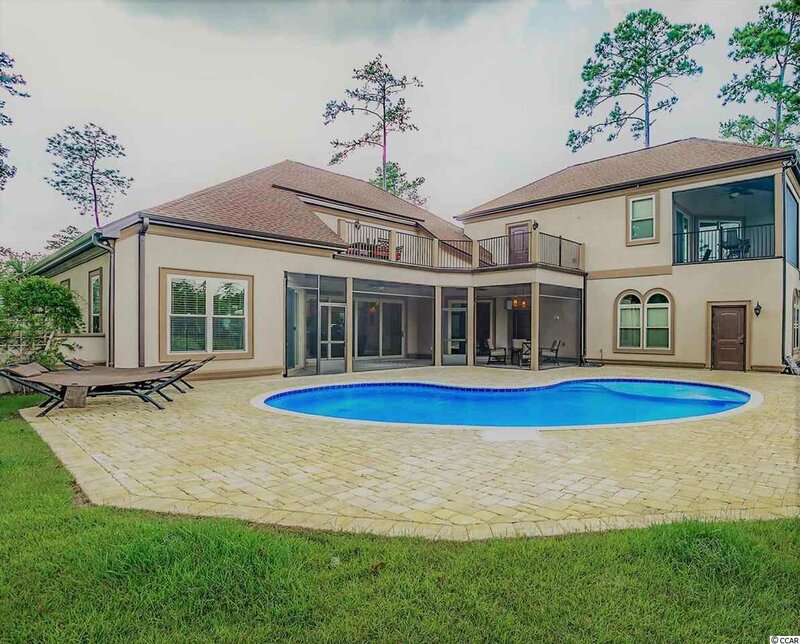 The entire house is pre-wired with a CAT 5 high definition pre-installed cable in all areas of the home, including the garage and outdoor living spaces, with pre-wiring designed for seven flat screens throughout. 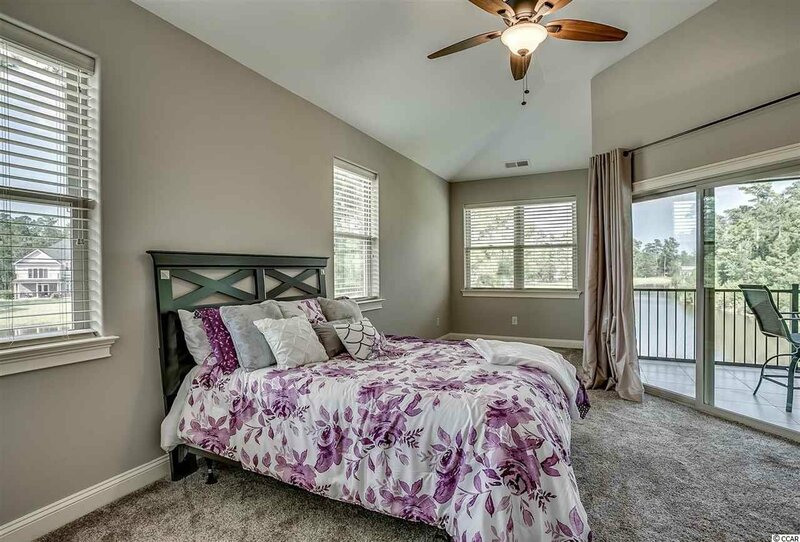 Two masters, en-suite bedrooms are located on the first floor, for optimum privacy if hosting guests or perfect for families, as the floor plan allows for more than adequate privacy and space. 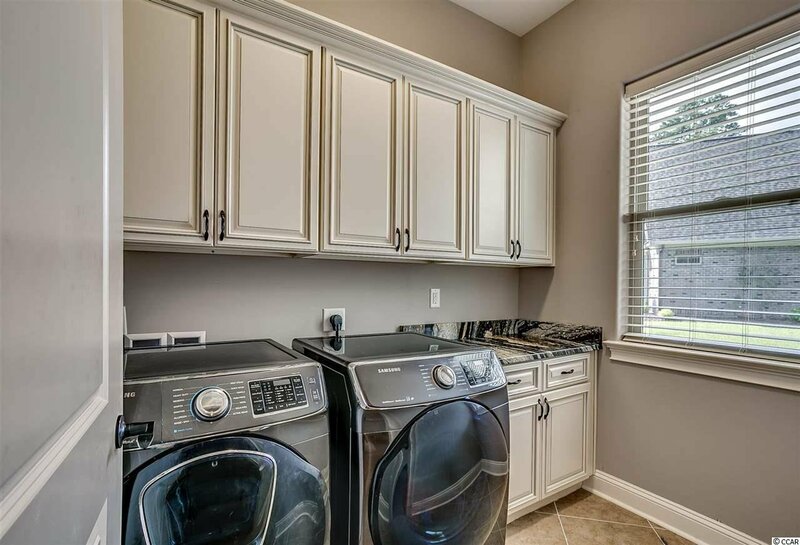 This home also boasts an oversized three car garage, completely insulated, trimmed and finished as well as three second floor closets, one of which was particularly designed for storage space in addition to the above garage attic space. 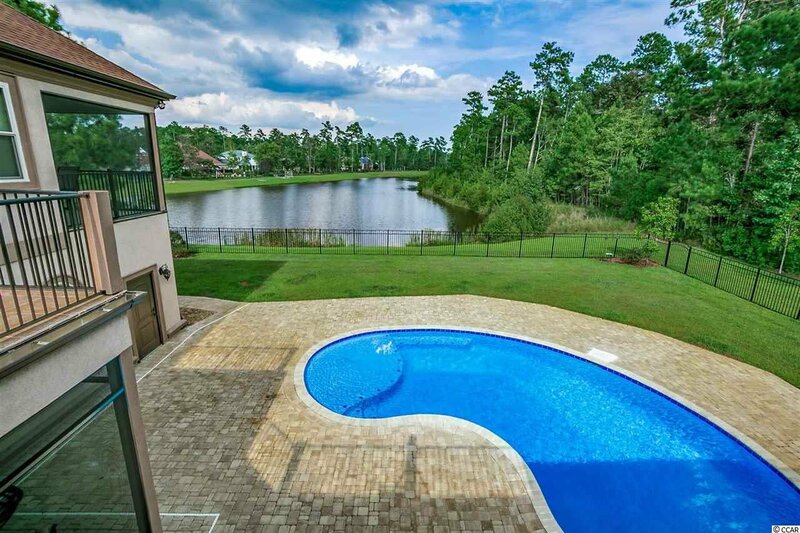 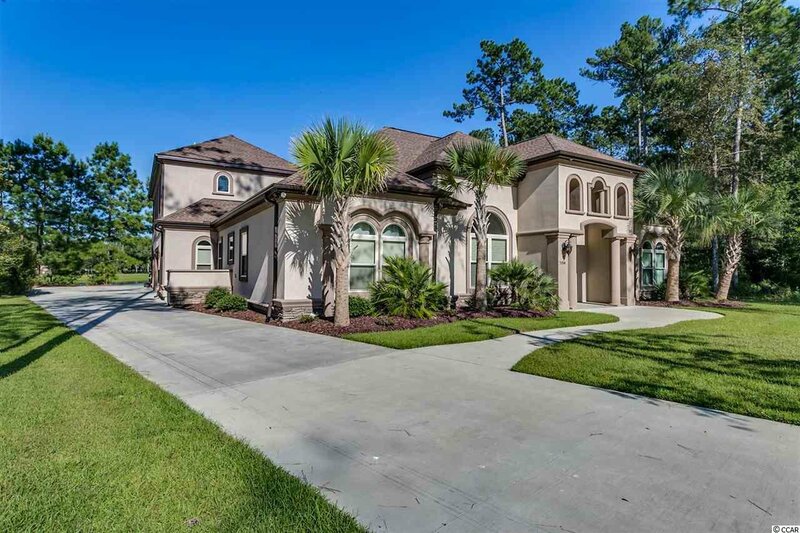 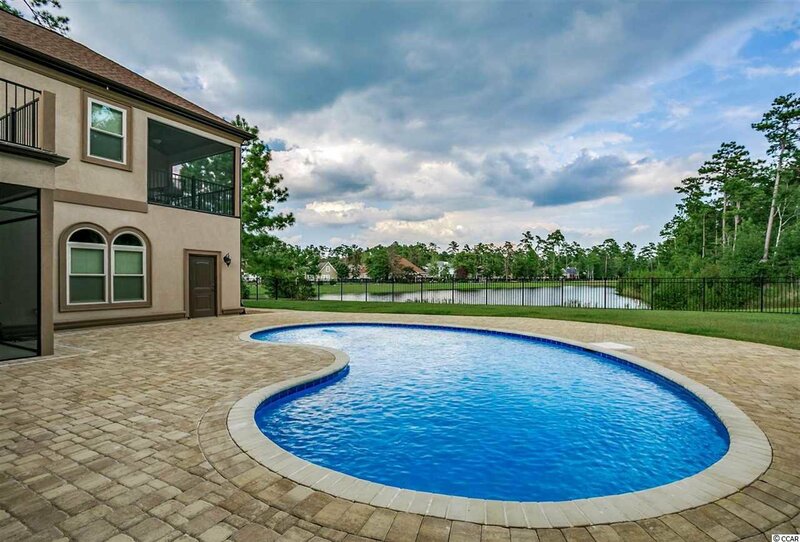 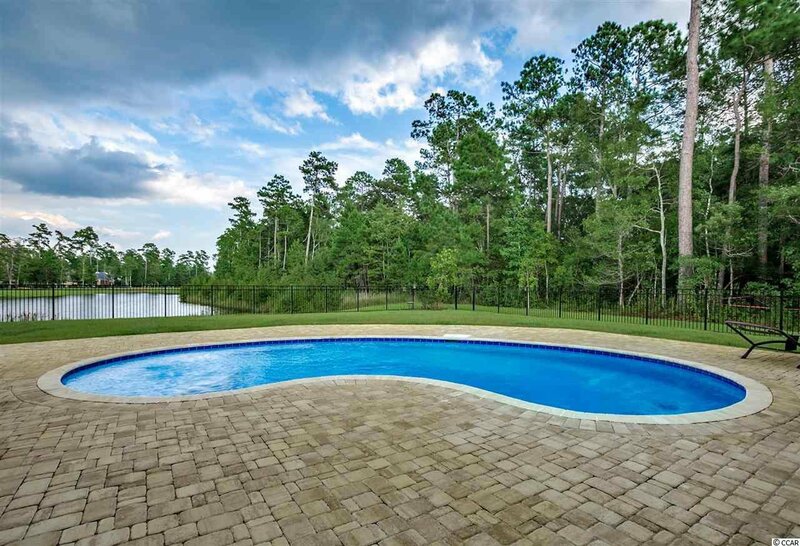 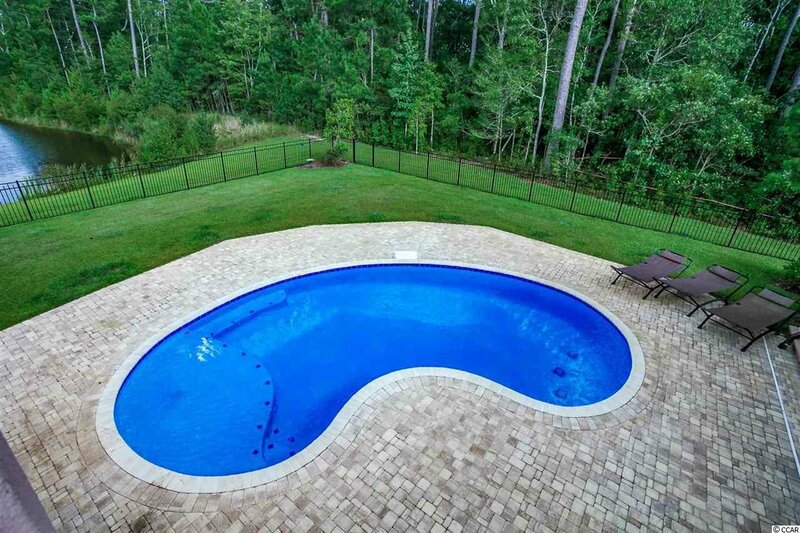 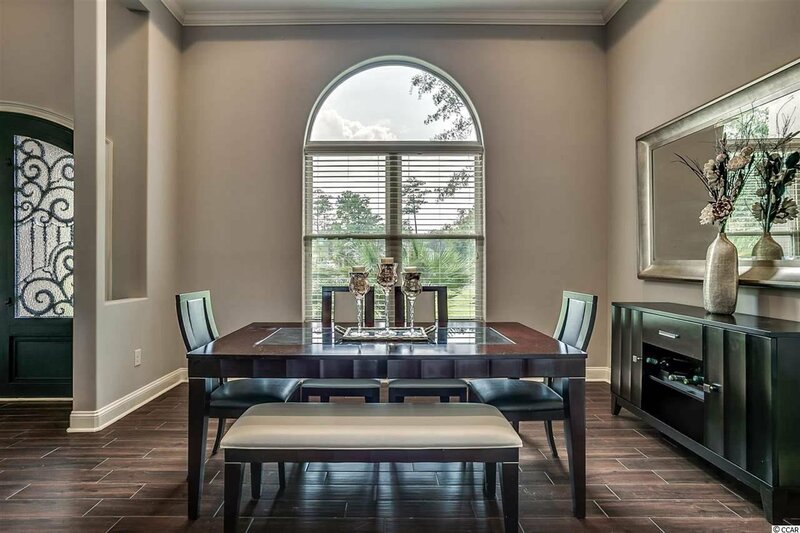 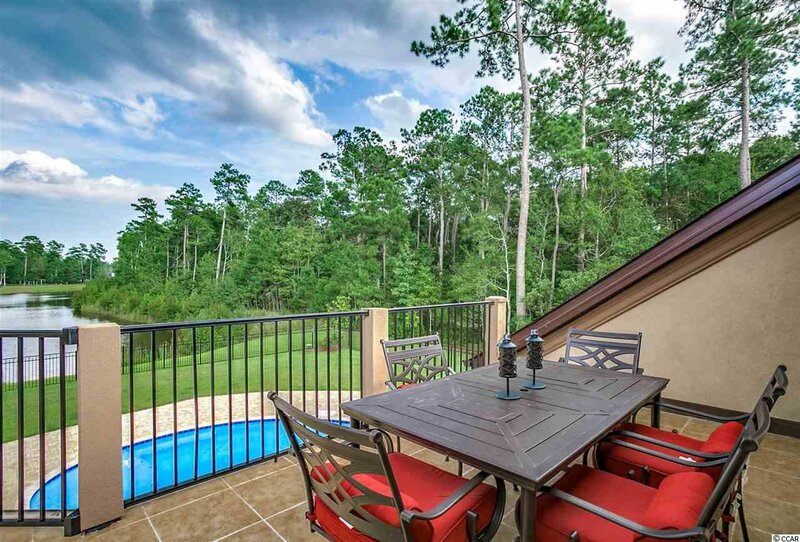 This home is exceptionally unique, so if you are interested in all the exclusive amenities Cypress River Plantation has to offer, this home is second to none. 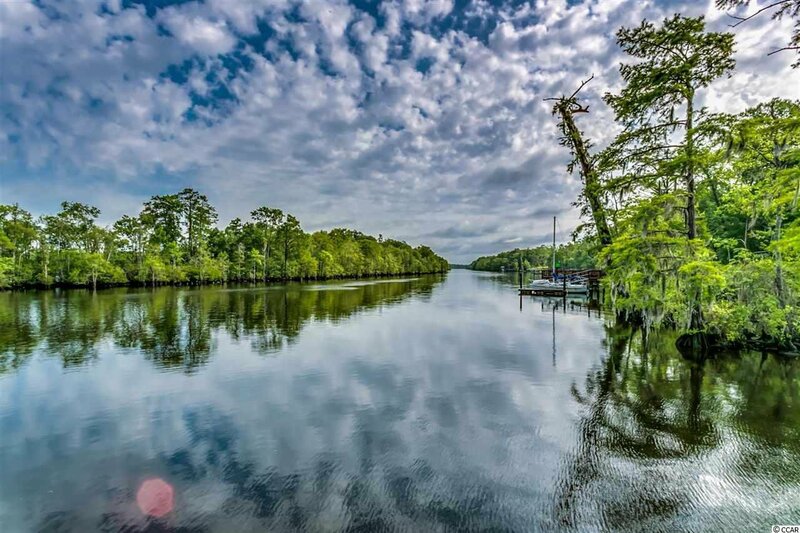 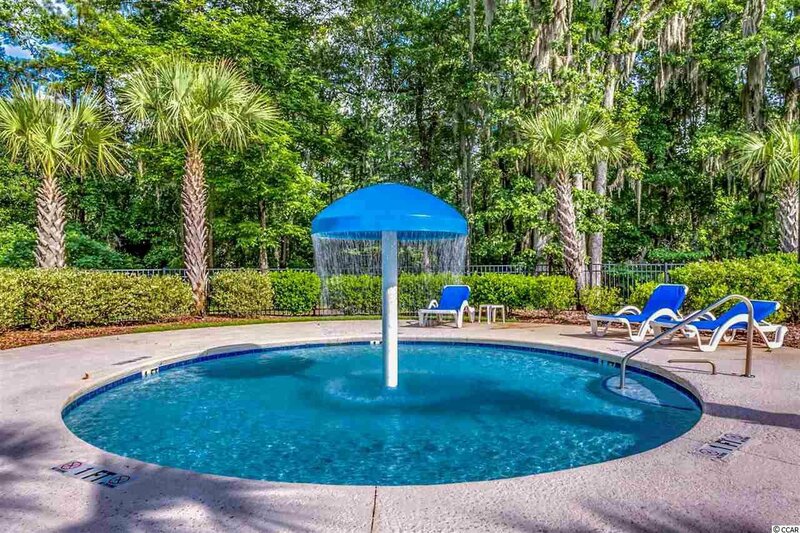 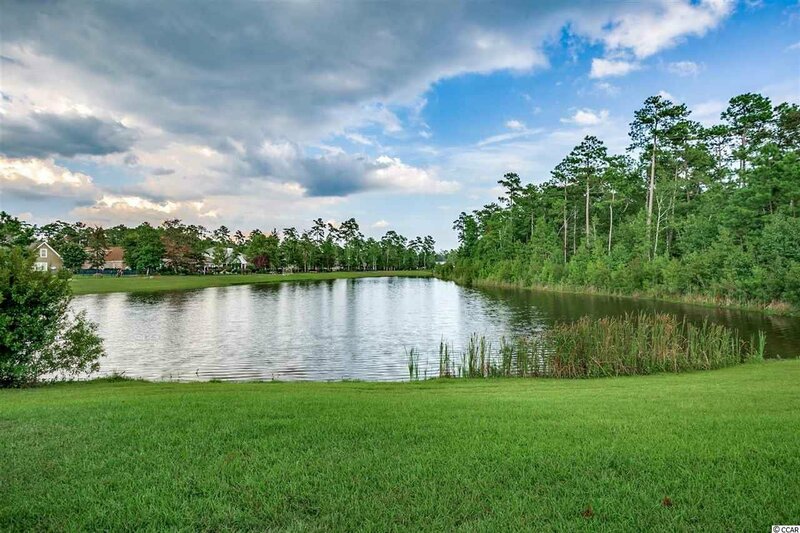 Cypress River Plantation features private access to the intracoastal waterway, convenient boat storage and incredible views of the waterway from a picnic area surrounded by nature. 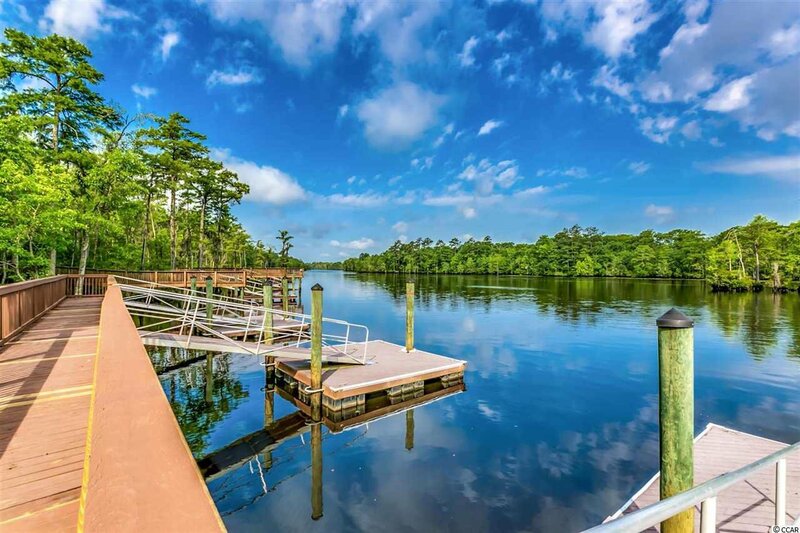 Situated only thirty minutes by boat and less than ten minutes by car from the Atlantic Ocean, this neighborhood is a dream for those who enjoy the beach, outdoors, boating, watersports, and fishing. 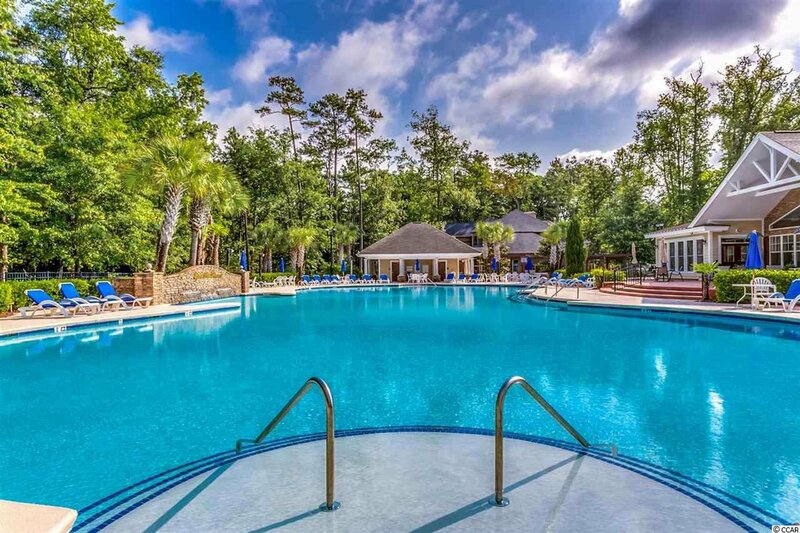 Owners enjoy access to an opulent pool, clubhouse, fitness center, basketball courts, tennis courts and children's playground area. 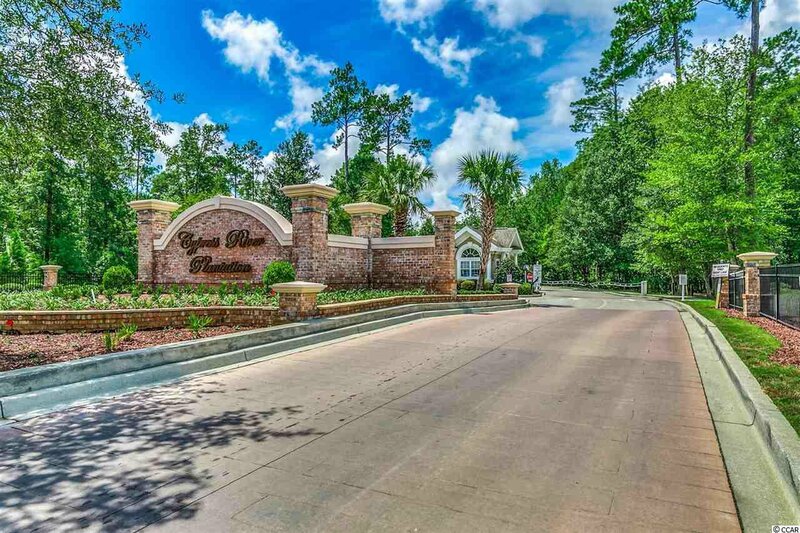 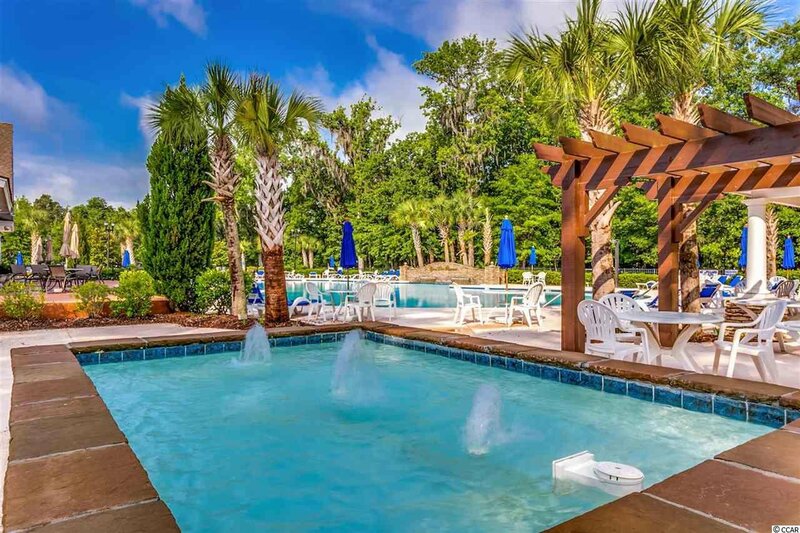 This is a gated community with 24-hour security and is located only ten minutes away from the Myrtle Beach International Airport. 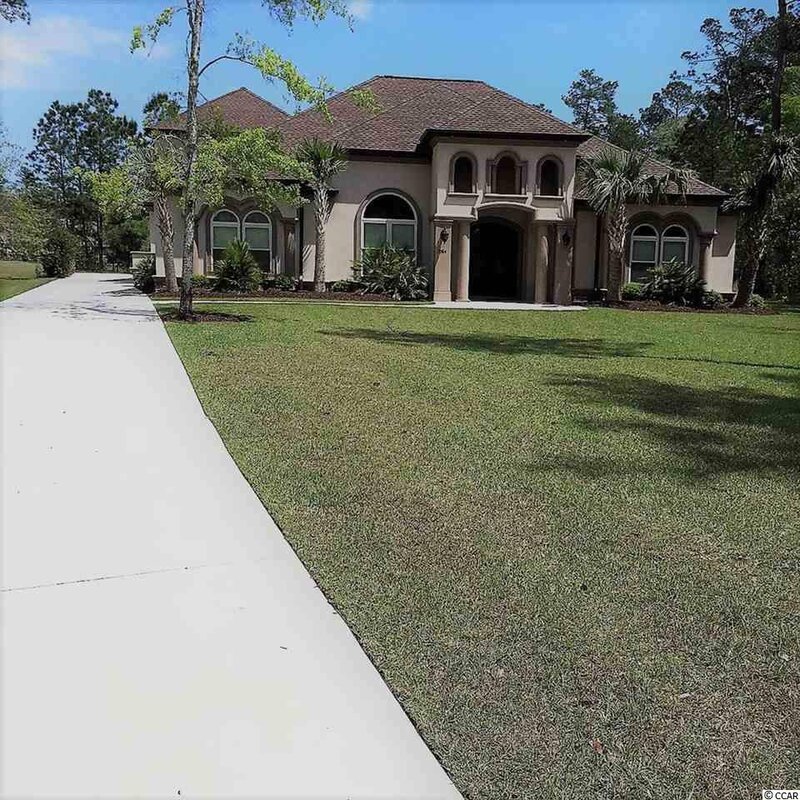 Listing courtesy of Isave Realty , Randal Longo. 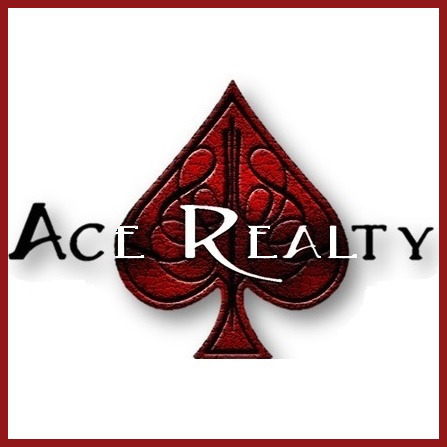 Selling Office: Scalise Realty at North Beach , Tommy Carnucci.